If you are looking for the best way to improve your company's system and operations, hire the best IT services West Palm Beach. These experts can help you boost your profit by providing you with systematic, reliable, and the latest IT solutions specially designed for your business' needs. 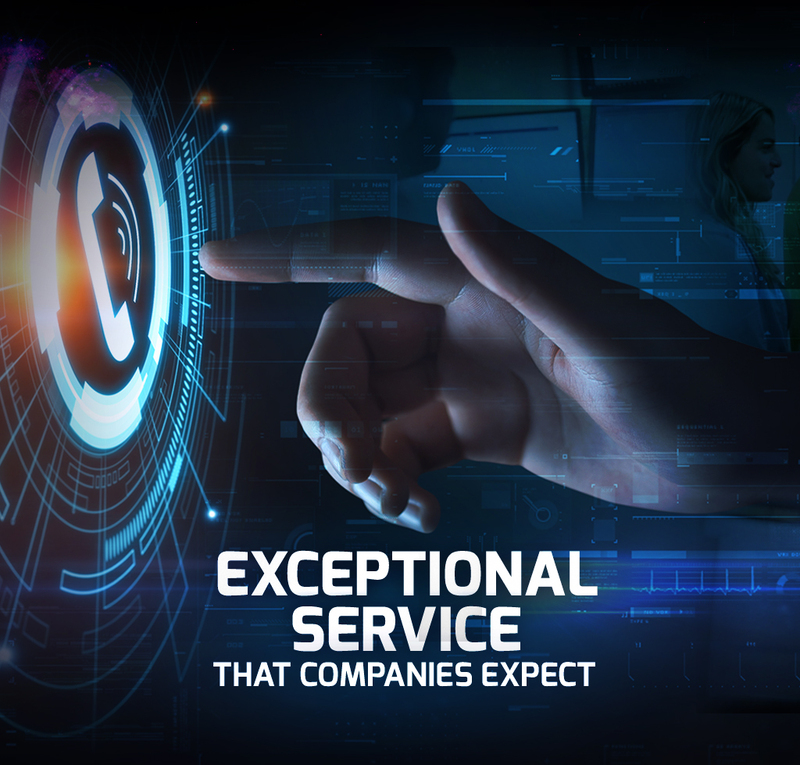 The best part about opting for IT services West Palm Beach is that you can be sure that your business' IT needs are being taken care of no matter what time of the day, whether it is in the wee hours or during holidays. This saves you from the massive losses brought about by system downtimes. Getting professional IT services West Palm Beach gives your business an edge against your competitors. This is especially true when you hire the most reliable one in town like the pros Simplitfy. No matter what your IT issues are, whether it involves your hardware or software, we got you covered. 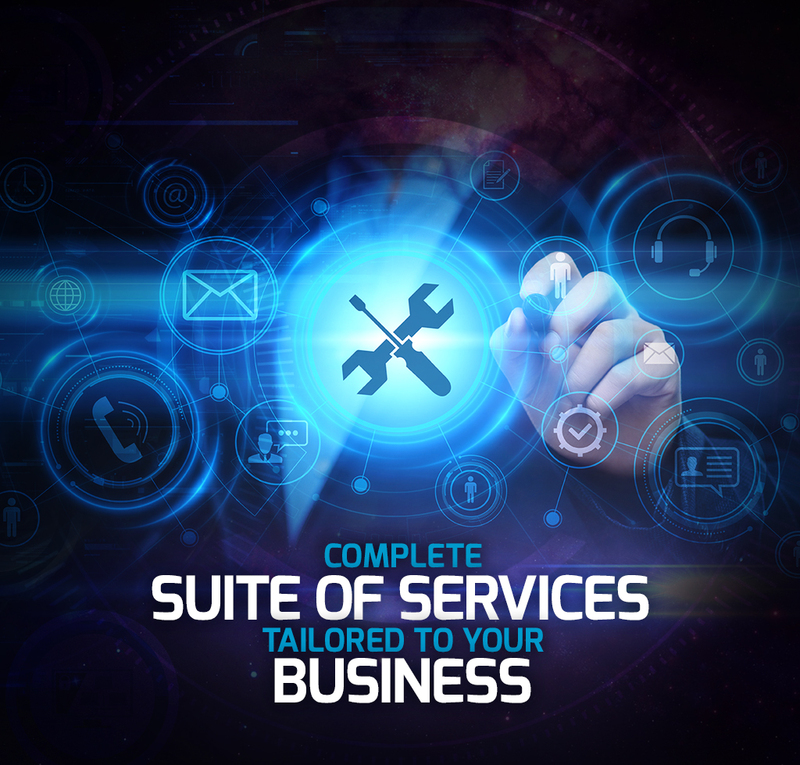 At Simplitfy, we guarantee round-the-clock IT services West Palm Beach for small to medium-sized businesses. 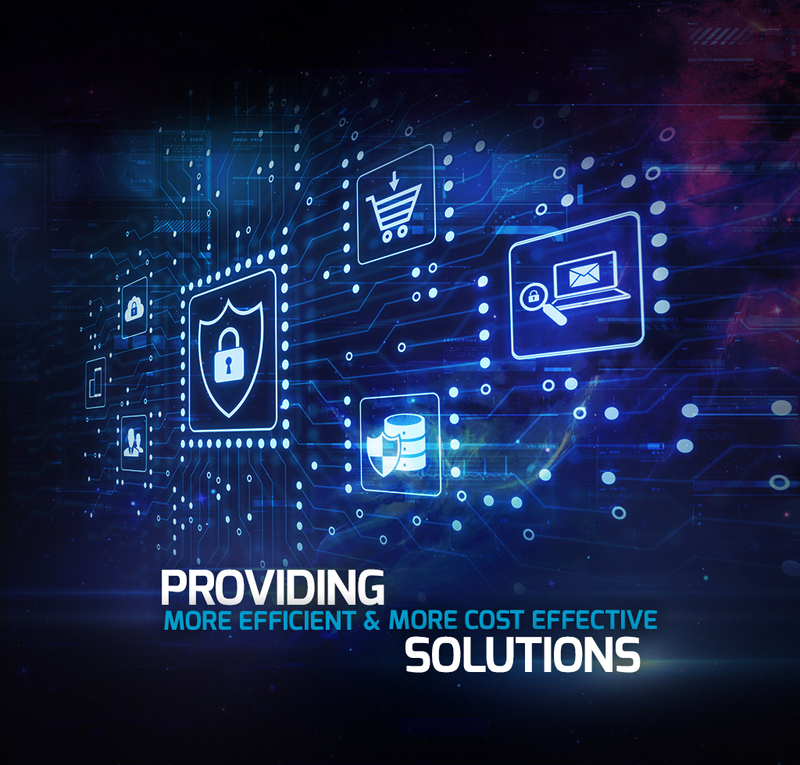 Our IT services promise to deliver prompt responses to all system troubles so you don't have to worry about the downtimes and possible loss of customers. Entrust us your IT needs, and we surely won't disappoint you. Your business must always be on the top of the game. You can do so with the help of innovative, cost-effective, and truly reliable IT services. 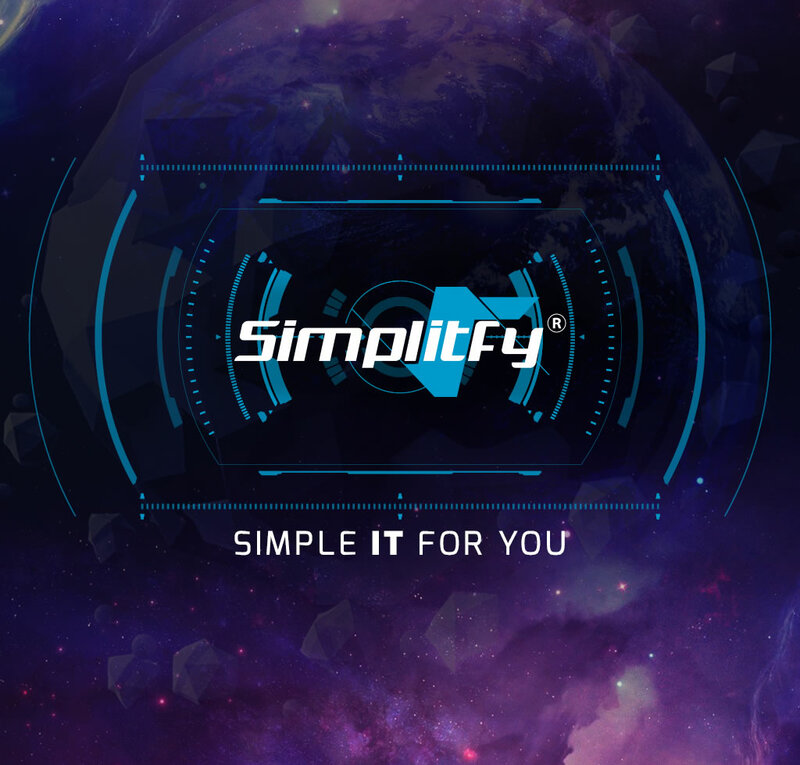 Contact Simplitfy to know more about these amazing services that will surely boost your business' productivity and profitability. Call now!